We finally have our own recipe book! 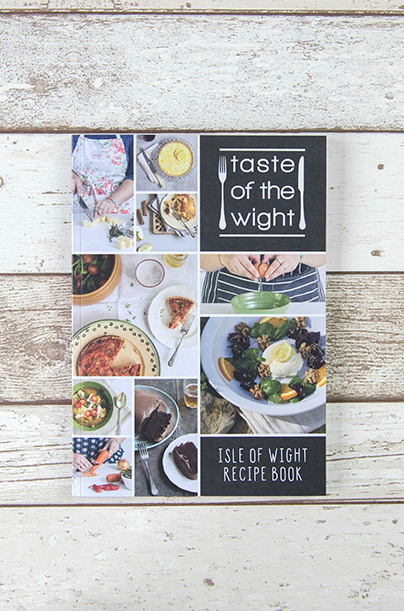 The Isle of Wight Recipe Book celebrates Island produce as well as Island people, famous faces and local residents alike. All the recipes can be cooked up in a home kitchen by anyone – you don’t have to be a professional chef to enjoy them. There are dishes to whip up when you have guests round, things to make to keep the kids happy and plenty of midweek meals. 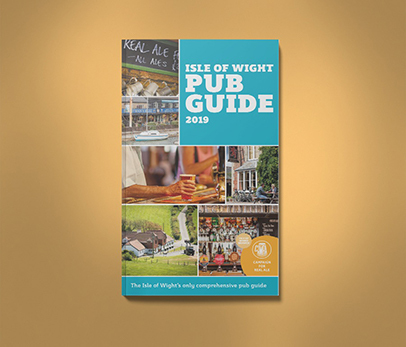 The profit from every book sold will go to Bite the Wight, the IW Youth Trust initiative which brings families together over food. So you get that warm fuzzy glow from doing something good, and a ton of tasty treats to cook – what are you waiting for?